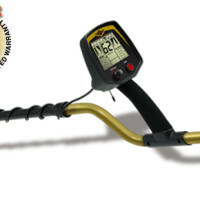 I want to sell well preserved metal detector F75. Detector was used for one year. Price is 650 pounds. Can be personally picked up in Ipswich. This Ad has been viewed 330 times.